When Israel Folau finally picks up his phone, he will be told that his contract has been terminated due to the content of his social media post on Wednesday. 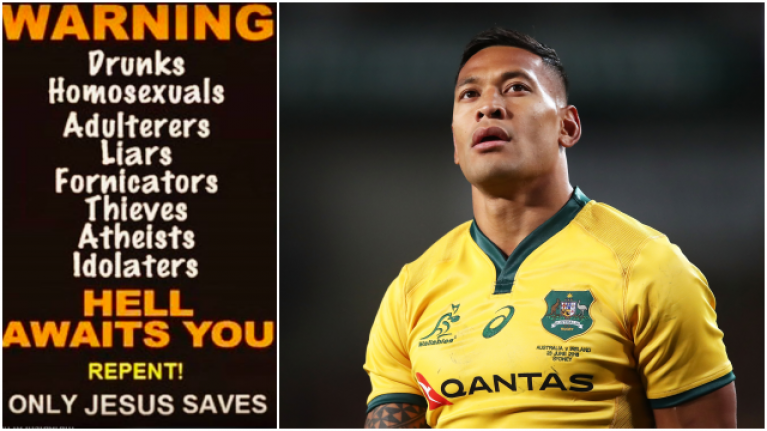 Folau has been a controversial figure for some time due to his stance on certain issues but his Instagram post this week in which the Australian full-back warned drunks, homosexuals, adulterers, liars, fornicators, thieves, atheists and idolaters that they were destined to go to hell unless they repented was the final straw for Rugby Australia. The incendiary post was captioned by the Waratahs star with the message: "Those that are living in Sin will end up in Hell unless you repent. Jesus Christ loves you and is giving you time to turn away from your sin and come to him."  Rugby Australia initially released a short statement condemning Folau's message as "unacceptable" but having taken 24 hours to consider the best course of action, the governing body has decided to terminate the 30-year-old's contract. 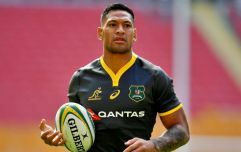 At the time of writing, the post remains on Folau's Instagram page and while Rugby Australia have been unable to get in touch with him, they hope to make him aware of their decision as soon as possible. The latest statement reads: "Rugby Australia and the New South Wales Rugby Union have made repeated attempts to contact Israel both directly and via his representatives since 6.30pm on Wednesday, and at this point he has failed to communicate directly with either organisation.